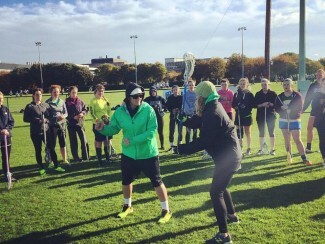 Dublin, Ireland – Ireland Lacrosse is pleased to announce that the Women’s National Team coaching staff will be offering two open training sessions in the week prior to National Team trials. 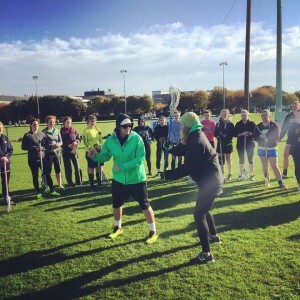 One session will be held in Galway, while another will be held in Dublin. All players, regardless of skill level, are welcome to participate. The cost is €10/player, to be paid upon arrival. Please sign up in advance of the session(s), so as to receive any and all communications regarding the training. CLICK HERE. 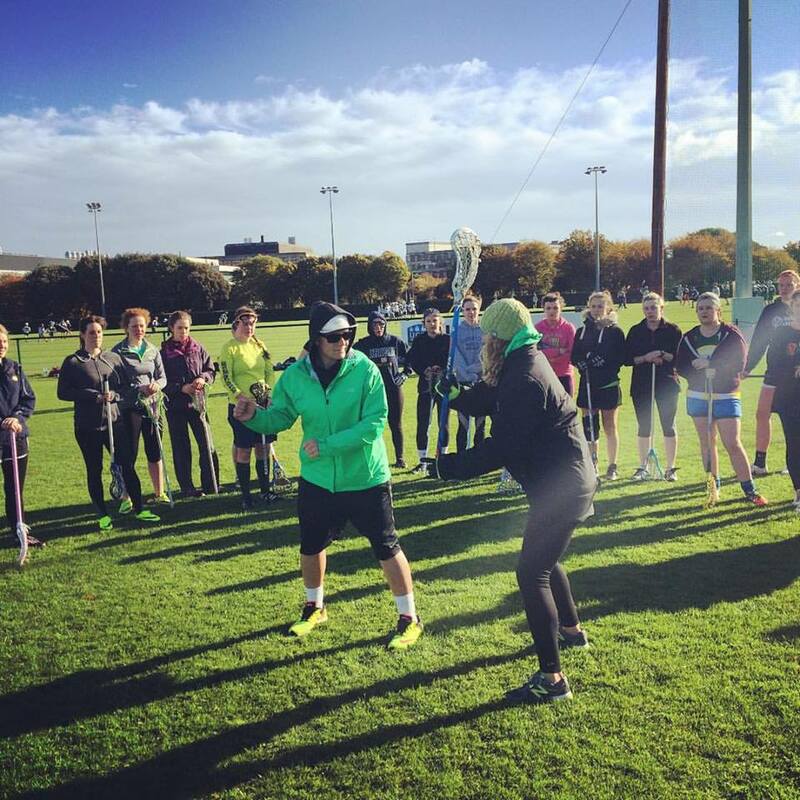 Any questions can be directed to Head Coach Sarah Walsh – swalsh@irelandlacrosse.ie. This endeavor is proudly sponsored by the Local Diaspora Engagement Fund, an initiative of the Department of Foreign Affairs and Trade (Office for Diaspora Affairs) and the Department of the Taoiseach. Click here to read more about the Global Irish – Ireland’s Diaspora Policy. The Women’s National Team is set to compete in the 2017 Women’s World Cup, hosted by England. Ireland placed 5th in the 2015 European Championships, and looks to repeat that success on the world stage! All information pertaining to trials (and registration) can be found here: National Team trials.